You may already know that AUMEO is built from the ground up with solid audiology and engineering expertise and efforts. But we did not stop there. As far as we know, we are the only consumer audiology company THIS obsessed with its quality of work. 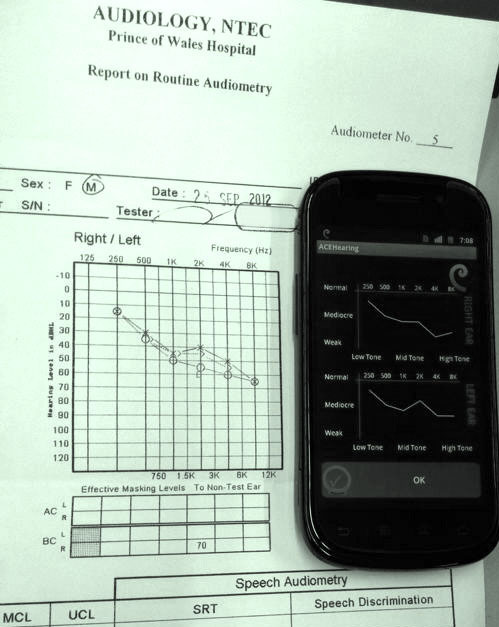 AUMEO is meticulous developed and tuned for human audiology, made possible by our team of professional audiologist, ear doctors and engineers. The human ear is an amazingly powerful, complex and sensitive audio receiver. It is impossible for the standard 6-band EQ to compensate properly. That’s why The AUMEO team worked really hard to develop a 16-band-per-ear (that’s 32 bands for both ears!) algorithm to tailor to each individual’s unique hearing. The physical shape of your ear, from the outer ear to the ear canal, significantly affects how sound is collected for your brain to process. 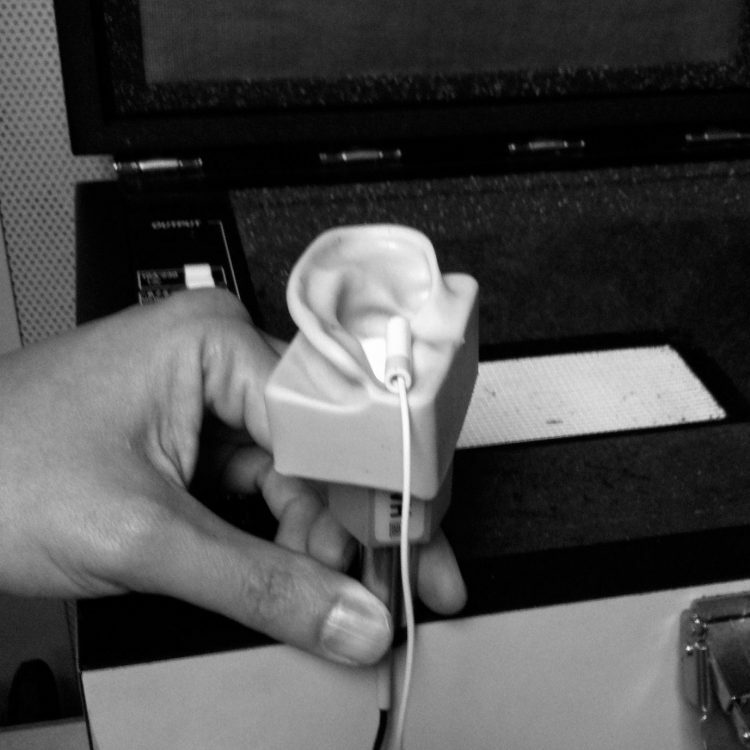 With decades of experience and professional equipment like the artificial ear shown here, our audiologists make sure AUMEO preserves and restore sound properly for your ear’s shape. It makes sense that your ear shape affects how you hear sound, but did you know that your head shape also has effects on how sound travels in your head? 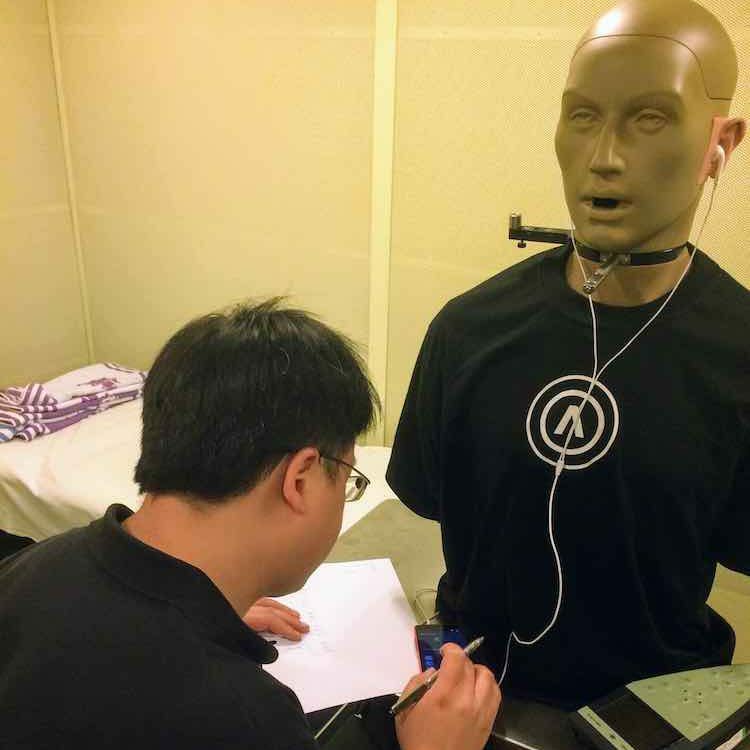 Our team takes care of that with sophisticated robots that measure sound with interchangable head and ear shapes. 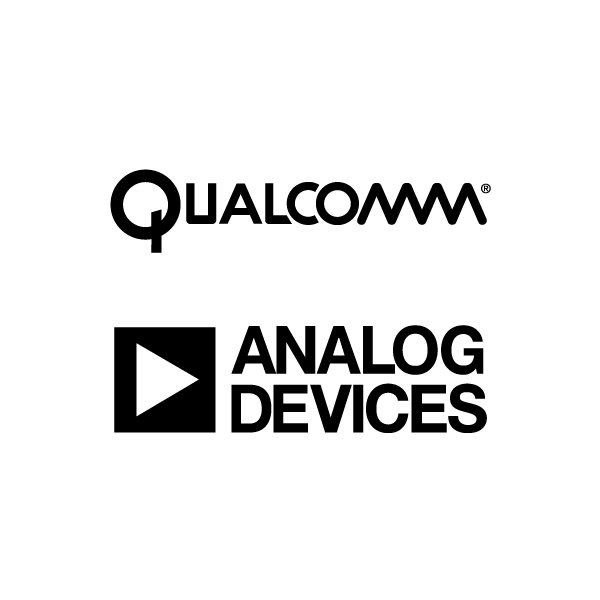 AUMEO is readily available as a firmware module for Qualcomm and Analog Devices chips, making it easy to integrate AUMEO into audio products. AUMEO is a Qualcomm eXtension Program partner. Our deep collaboration allow us to highly optimize our technology in Qualcomm chips, so that AUMEO can produce better sound in just 1 chip than other products using 3 chips, minimizing space while saving processing time, cost and battery life. Our implementation on Analog Devices DSP efficiently utilizes the powerful sound engine, bringing out the full potential of this chip to each individual ear. Words cannot describe it. It has to be experienced. We believe in innovation and have the utmost regards for intellectual property of others as well as our own. 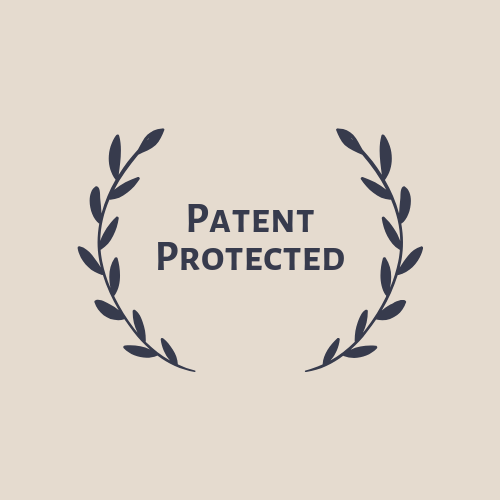 We have been and will continue to ensure our inventions are protected around the globe. Follow the link to view our full list of granted patents.